The market is saturated with brochures from all types of businesses and offerings. So, when cassa brickell asked us to develop their brochure, we came up with a different approach… a magazine. 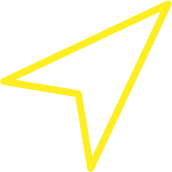 One hundred pages full of content describing not only the project and its outstanding features but also showcasing a unique type of lifestyle that is relevant to the prospect buyer. 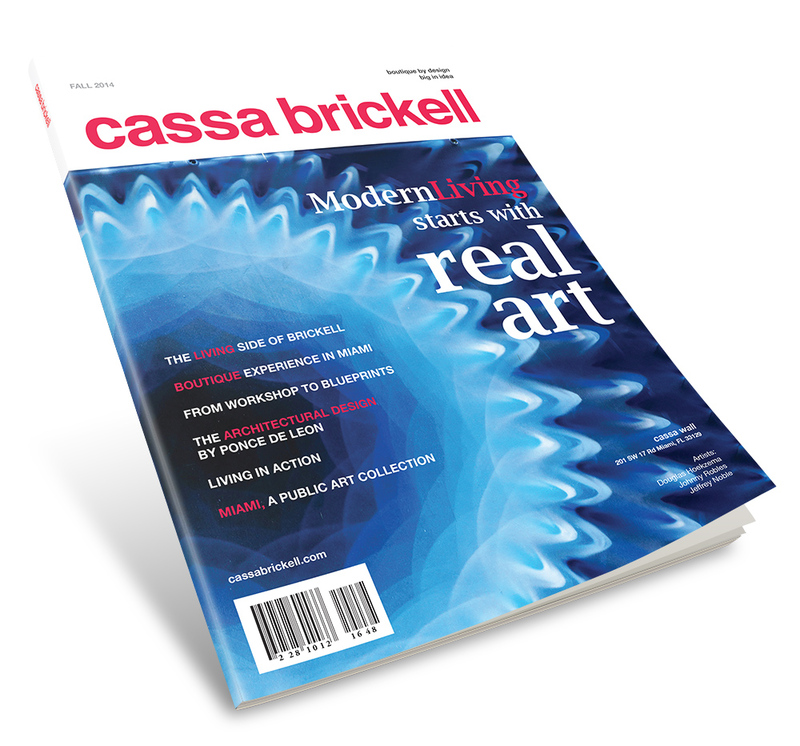 The publication proves to be the right medium to tell the story of cassa brickell in a natural way. It goes deep into Brickell and guides the reader to all of the different perks of living in a city that’s continuously evolving, and at the same time, presents a new boutique building experience. The reaction has been better than expected, people ask for the magazine and keep it.